It was supposed to be a day without politics. The country was hoping former President George H. W. Bush’s funeral would be a reprieve from partisan politics. Democrats did remarkably well. 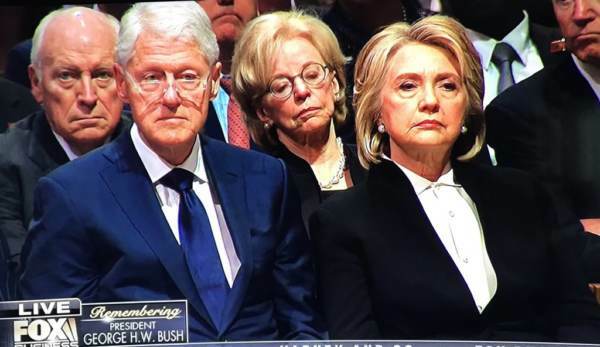 They kept their attacks on President Donald Trump at a minimum. Hillary Clinton tried her best to cover her bruised ego. That didn’t work so well. It’s just too bad Ben Shapiro felt the need to shoot off his mouth. 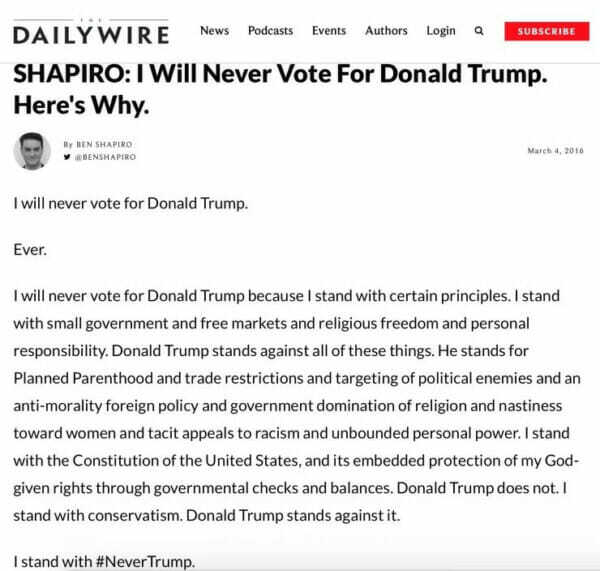 Shapiro slammed Trump in his funeral tweet today. Ben has always hated Trump. As 100% Fed Up reported today — Ben wrote several nasty hit pieces on Trump in 2016. 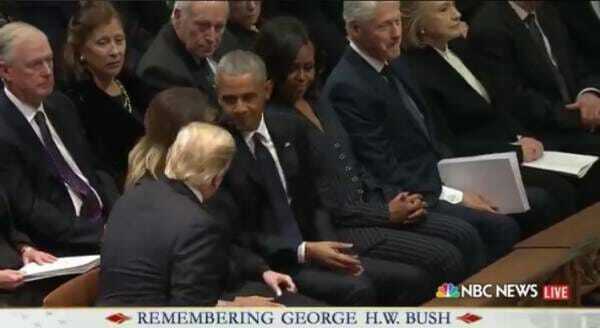 And today Ben took a potshot at Trump during the former president’s funeral. As 100% Fed Up reported: When Kathy Griffin retweets your anti-Trump tweets, you know you’re on the wrong side. The post SAD. 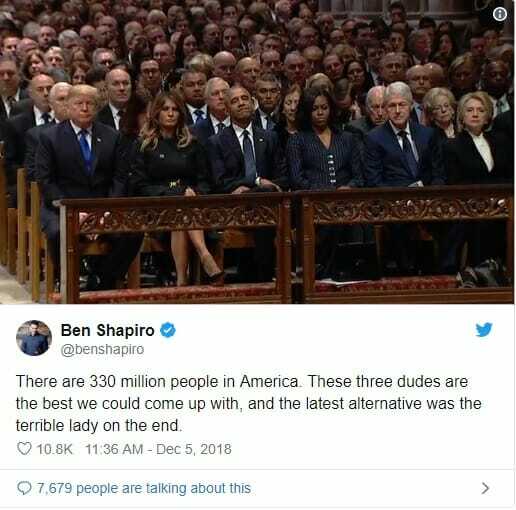 Never-Trumper Ben Shapiro Can’t Help Himself – Trashes Trump at George H. Bush’s Funeral appeared first on The Gateway Pundit.